Approved to drive means Travis has provided their driver’s license number and passed the Turo driver screening process. Drivers must be 25 years old . Love entrepreneurship finding like minded people is fun and I love it this is for all the special people on the planet . Some very minor issues I would like to be fixed for future rentals: - Travis told me that he could only deliver his car, to the location I provided, almost 4 hours prior to the time I requested (5:30 AM instead of 9:00 AM; same goes for the return time), for work reasons, the night prior to the starting day. This wasn&apos;t a big deal, but for my own scheduling purposes, it would have been nice to know earlier, or at least denied my requested time and proposed a different time from the very beginning. - The car was a little dirty on the inside. There was some trash and a few of his personal belongings on the doors and the middle console. The trunk was also full of his personal things. I had to get it cleaned before my planned events for the weekend. Just not something I expected to see from a rental car. Other than those minor issues, my overall rental experience with Travis is a 4 star. This gentleman is very respectful and patient. I returned the car back to him almost an hour late, but he was still very calm and kind when I returned it to him. 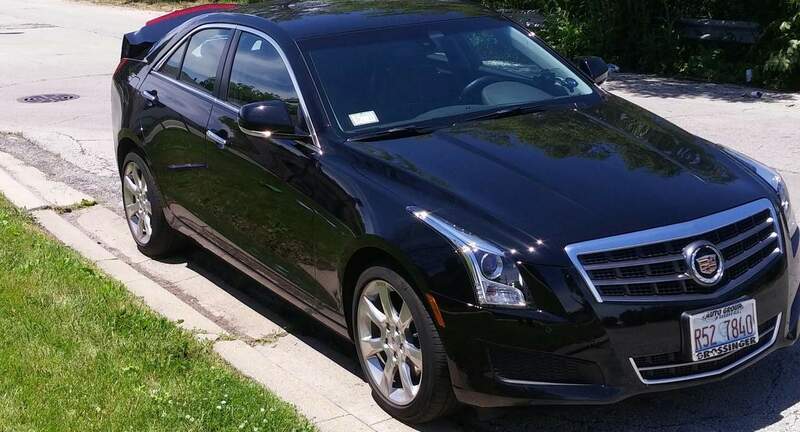 I would rent from him again because he was very nice and his 2014 Cadillac ATS is also a beautiful ride.